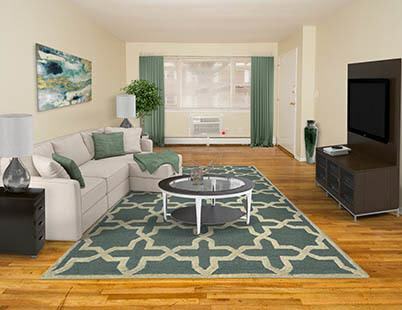 We’ve designed our community and each apartment home to meet all your expectations and provide you with all the amenities essential for modern urban living. 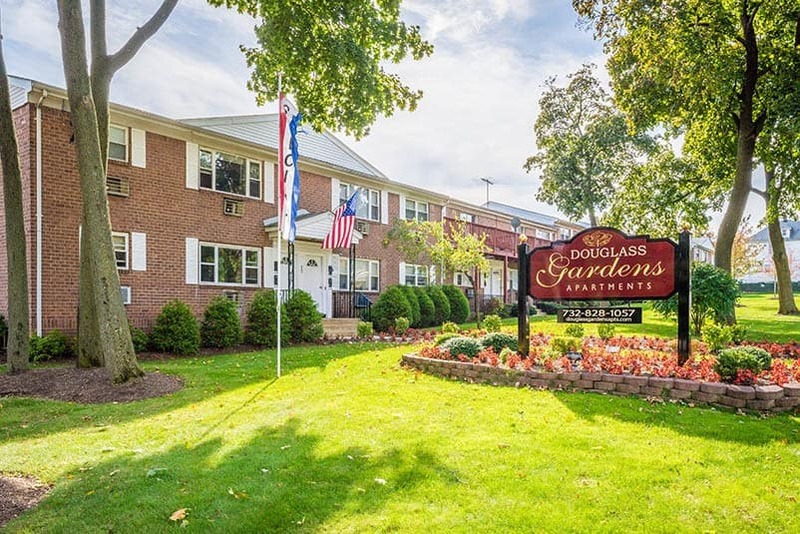 You’ll find that Douglass Gardens, minutes from the heart of New Brunswick, NJ, offers everything you need and more of what you want in a one or two bedroom apartment. 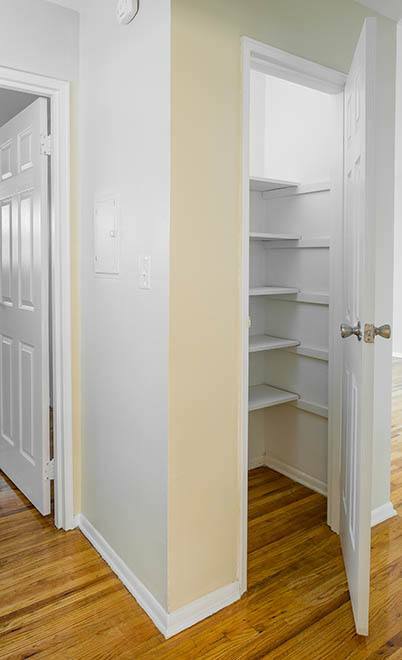 Not only will you enjoy these great amenities and services within your own apartment and community, you’ll also find a host of other conveniences and extravagances throughout your neighborhood. 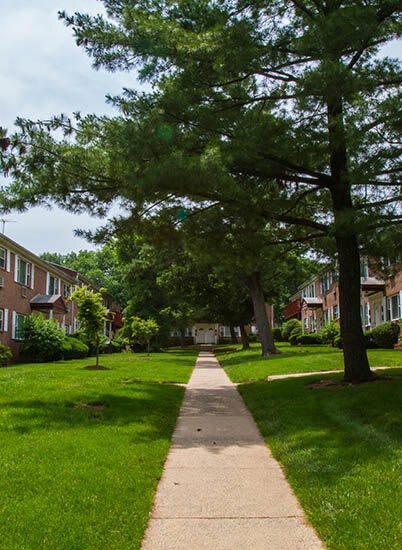 Call us today to schedule a tour or stop by and we’ll be happy to show you everything we have to offer.